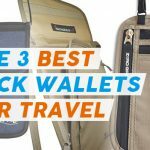 How Does the Travelambo RFID Leather Bifold/Trifold Wallet Stack Up? 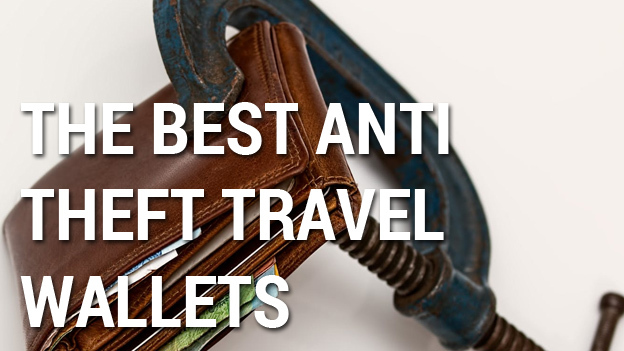 Let me start off by saying, this isn’t technically a travel wallet. It is however, a fantastic example of simplicity, security and value. 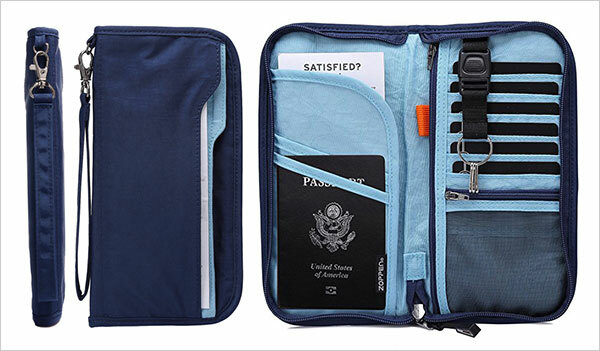 For those of us who are careful enough to use an RFID protected wallet, the Travelambo Bifold wallet is an elegant solution. 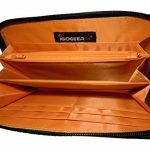 The 100% genuine leather is soft and smells great. 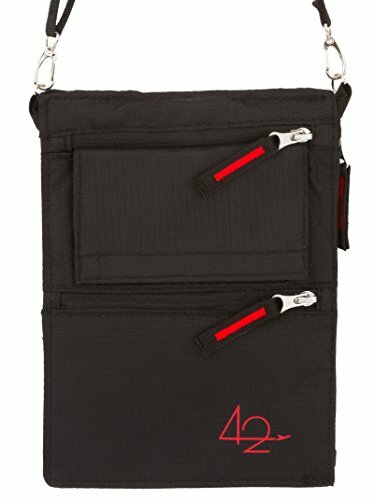 There are 9 card slots and a mesh pocket for ID. 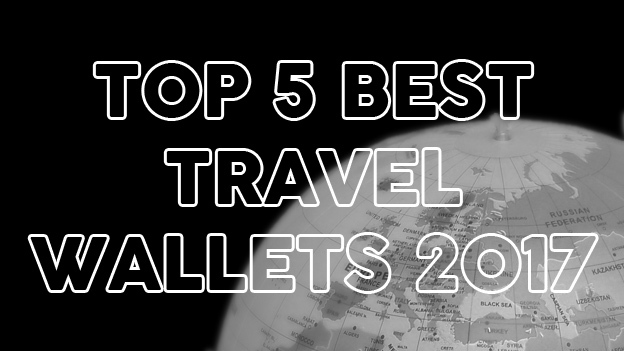 There is only one longer slot for currency. I think the reason here is to cut down on unnecessary bulk but the traveler in me is begging for another divider. 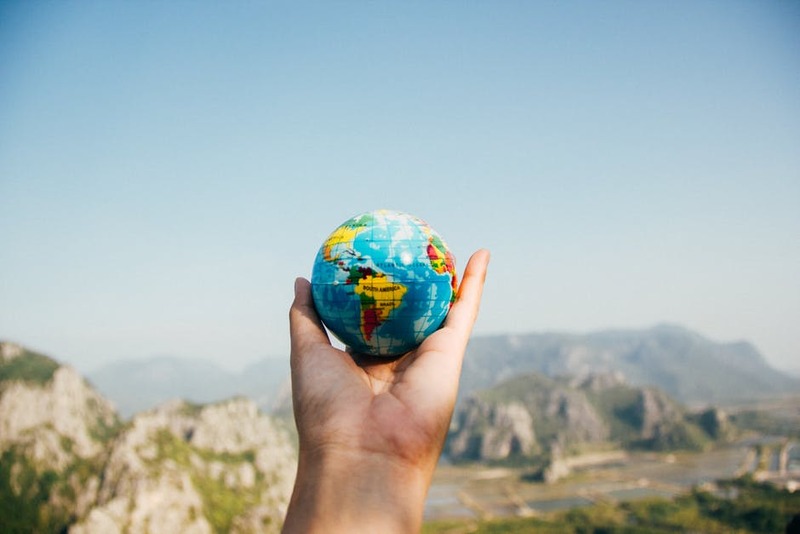 Again, I love the fact that Travelambo are up front and honest about exactly which frequencies their wallet can repel. 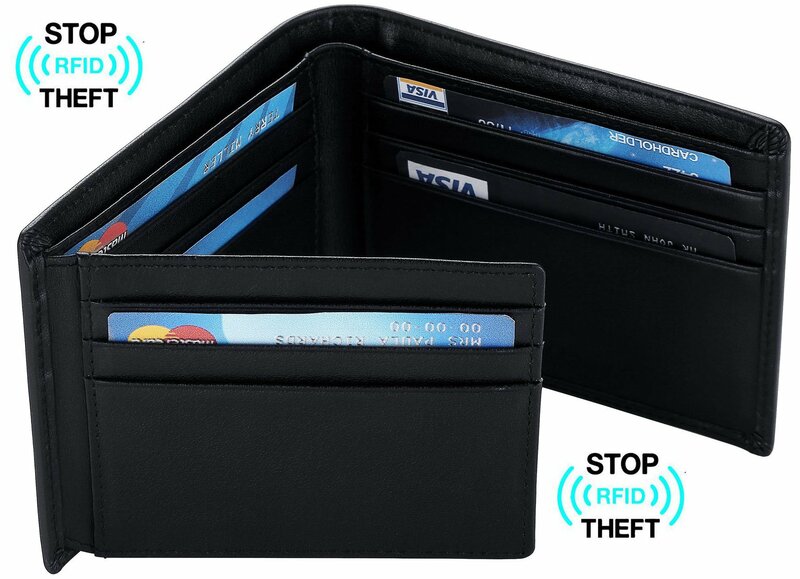 Even though the RFID blocking is sound, the extra bulk is a little noticeable when placing the wallet in your pocket. 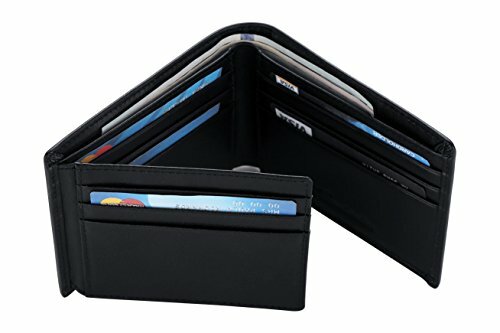 The wallet comes in 2 styles, bi-fold and tri-fold. 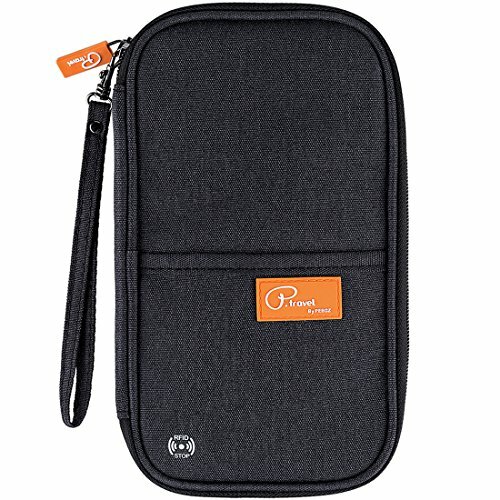 This allows for multiple access points to all of your cards. 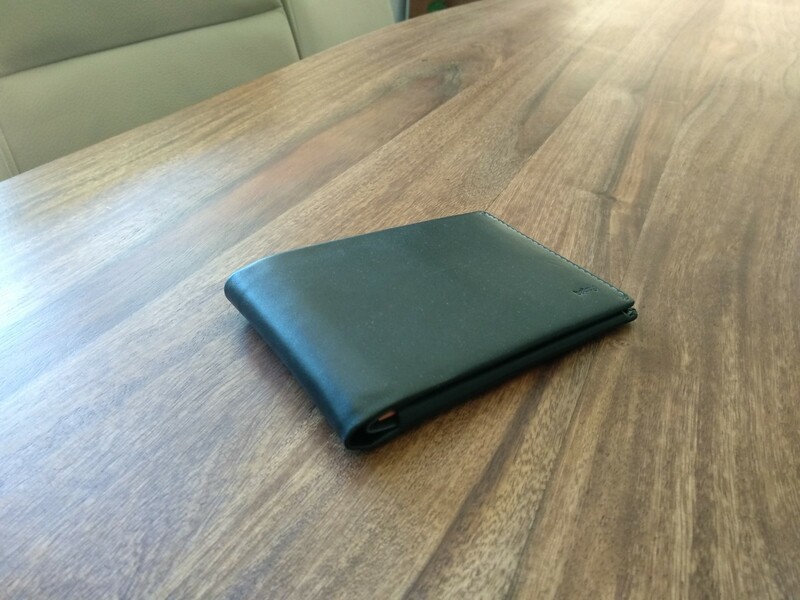 The construction is sturdy and the wallet is quite thin. 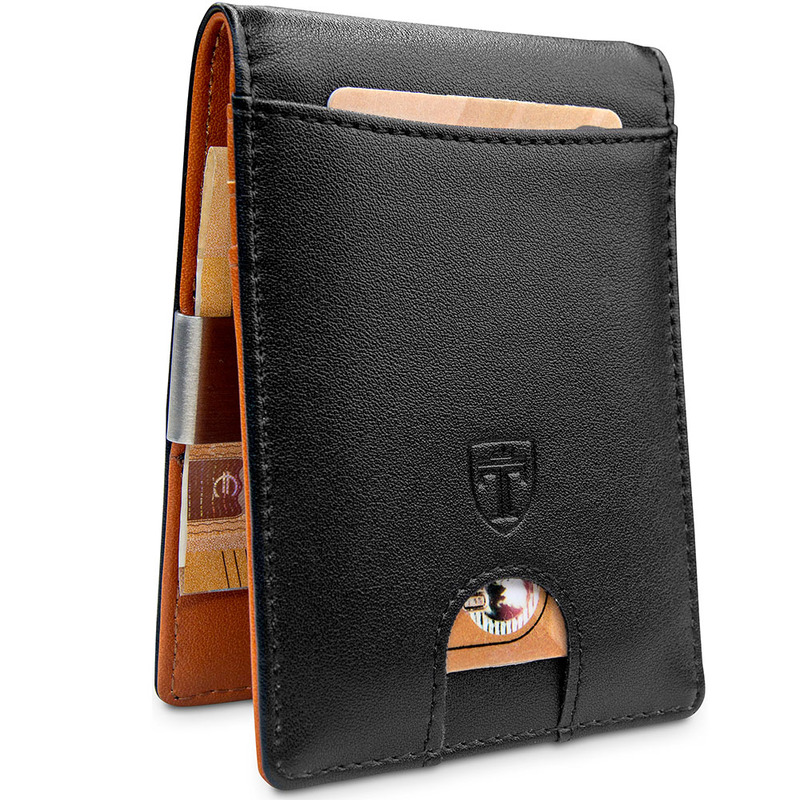 Granted, once you fill it up with cards, it more closely resembles a regular wallet. 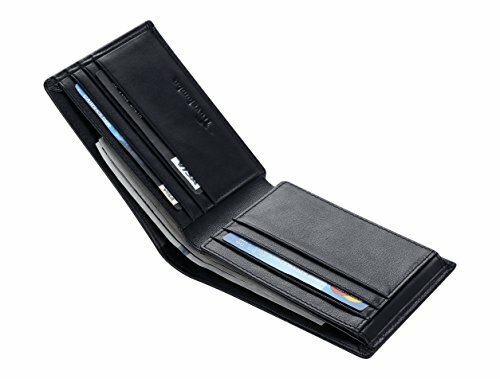 As with their Passport Wallet, it’s obvious that Travelambo have taken pains to keep their wallet as thin as possible. 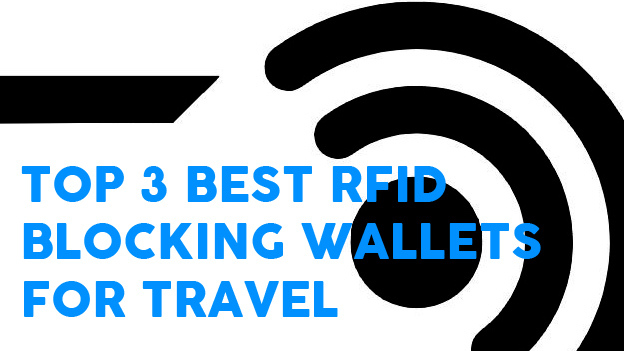 It’s kind of like the ultimate, no frills, everything you need RFID wallet. 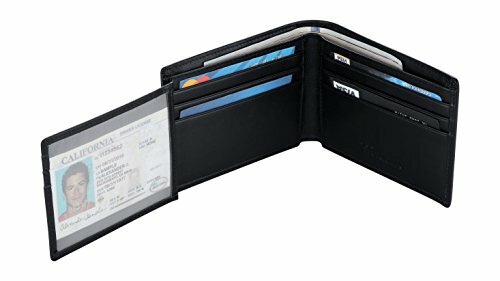 I’ve looked at a lot of wallets and too many companies try to come up with new designs. This often leads to illogical pocket positions and strange ideas that don’t pay off. 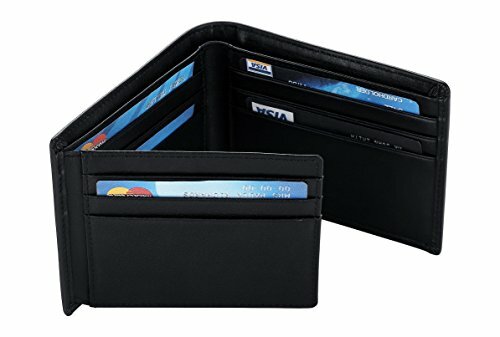 So here it is, an every day, well priced, RFID wallet for men! 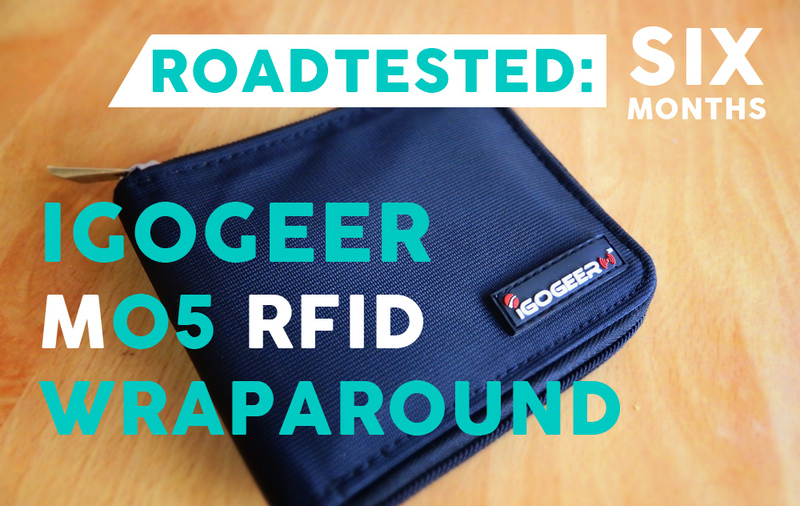 Perfect for an all round RFID wallet for those who have more than a couple of cards to store. 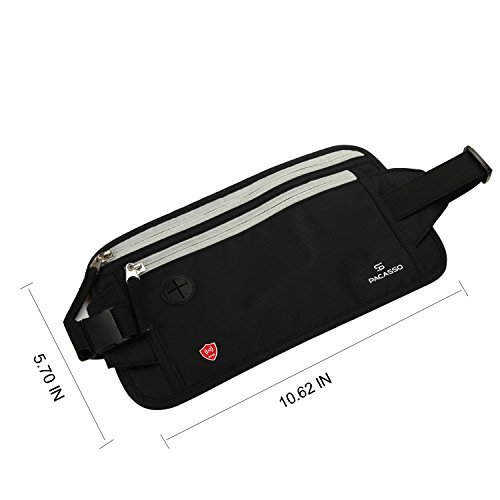 Quality construction and design with impressive RFID blocking technology at a great price. 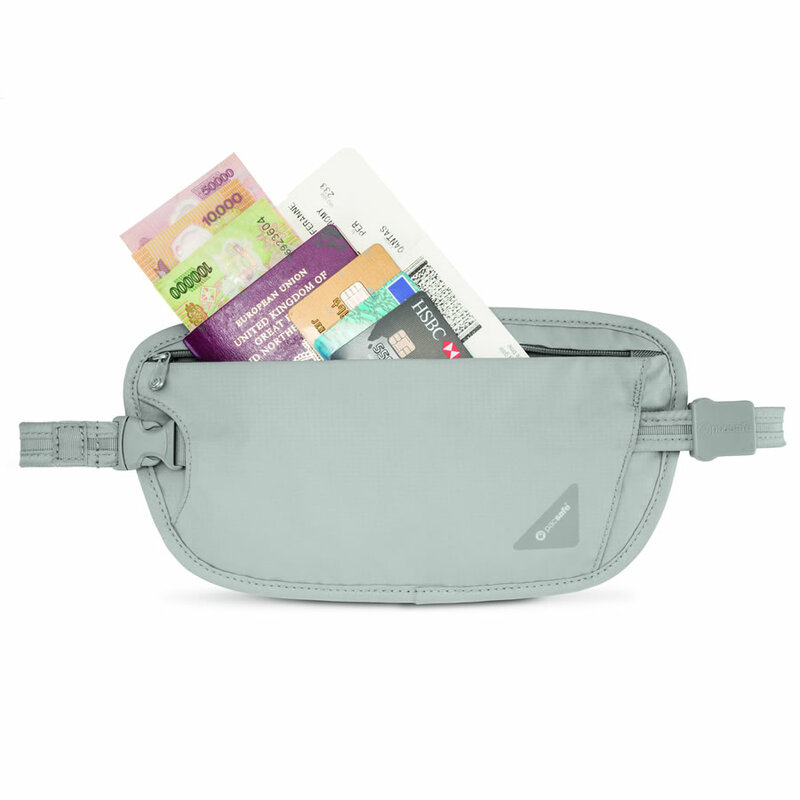 Suitable for weekend trips and smaller holidays.